You can add contacts to your Favorite List and rearrange their order! This makes it easily accessible for you to send messages or place calls to these contacts! 3. Now that your contact has been added, you can add more! To rearrange the order they're in, tap and drag the contact to where you want it placed. 4. If you would like to remove a contact from your contact list, simply click on the contact and tap the heart. 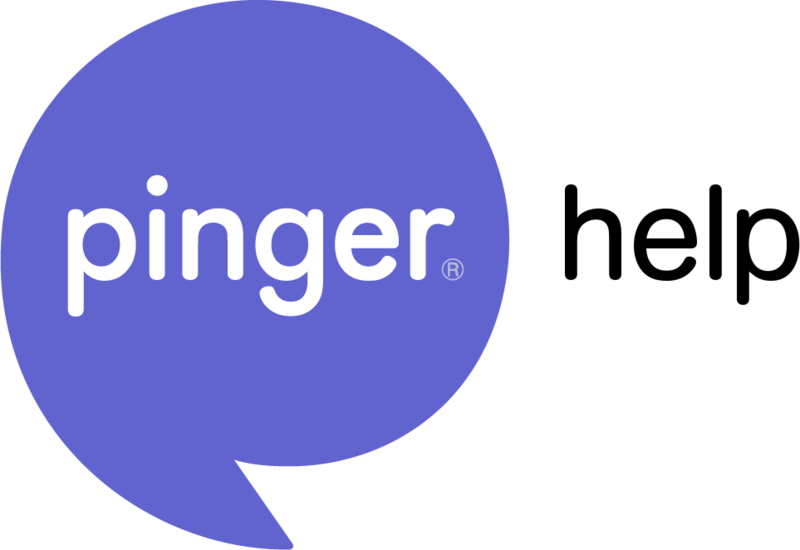 If you have any questions, please send us an email at support@pinger.com and one of our agents would be happy to assist you!